‘Arena of Valor’ News: Sephera Support, Scratch-Off, And Aquaman?! 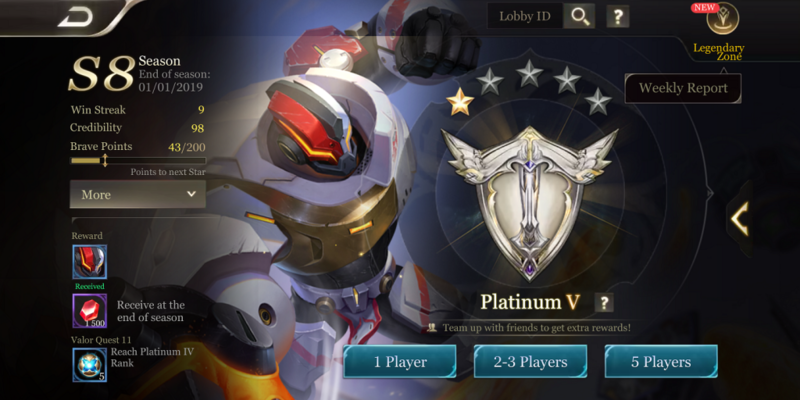 You’d think the holiday season would put a dampener on any game’s update schedule, but Arena of Valor seems to be going into the new year just as strong as any week before. Continuing a trend of new hero releases, this week sees not only a new character, but the changeover of a bunch of rewards that have arguably overstayed their welcome. We’re up to Arena of Valor weekly roundup #33, and it’s your final one of the year! Aquaman Looks Set To Swim Into The Arena! Probably the most exciting news to end the year on is the apparent existence of a new DC Superhero making his way into the game. Now, these are all just rumors and speculation at this point, but they’re backed up by some substantial and credible evidence – we just have no idea when they’ll come to bear their fruits. 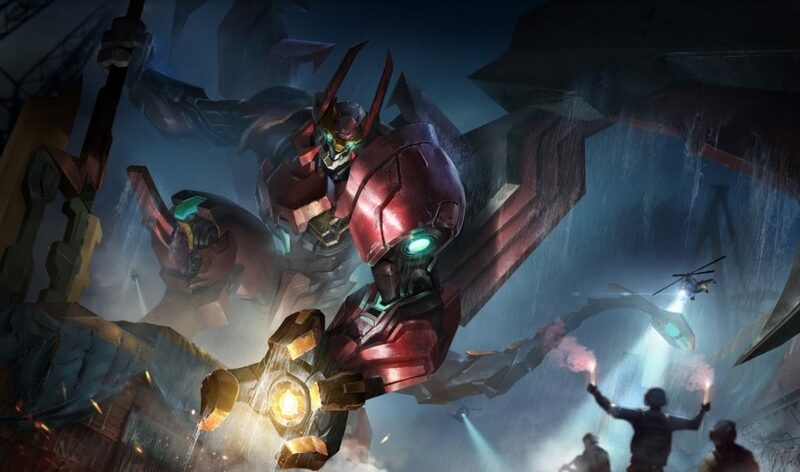 Numerous members of the Arena of Valor Reddit community posted practically identical evidence of Aquaman’s impending arrival, with the Garena-owned AoV social media pages credited as having posted the character design artwork. There’s no mention of a potential release date, but it’s probably safe to assume he’ll follow the same trend as other characters by arriving in th game’s older regions before trickling out across the rest of the geographically split servers. DC superheroes (and the one villain) were previously all accounted for after appearing in promotional artwork long before they were all officially released, making Aquaman the first fresh DC hero reveal most Arena of Valor regions have been around to notice. While this would go further to push the hero/villain ratio in favor of the latter, it’s enough to assure fans that Tencent isn’t quite finished with the DC license just yet; so those Lex Luthor and Riddler dreams might not be quite as dead as previously thought. 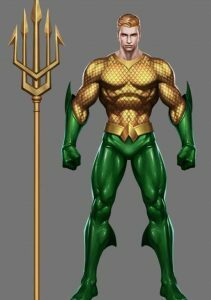 Given the massive success of the DCEU movies in places like China recently, Garena’s reveal of the Aquaman design couldn’t have come at a better time. Though we’re certainly not getting Aquaman before the end of the year, Sephera has come along to close out 2018 by mixing up what it means to be a Support hero. Released across EU/NA/LATAM and apparently even the SEA servers today, Sephera confirms the long list of leaks that came with the game’s big December update. Documented and explained as a Support character across the web, this harp-wielding maiden appears to make a strong case as a mid-land Mage who can chip in with buffs later down the line. Check out her Hero page in-game now and you’ll see how she’s billed as a Mage/Support hybrid that takes up the mid-lane spot usually reserved for high damage mages like Tulen and Diaochan. It’s too early to pigeon-hole her into a specific place in the meta just yet, but Tencent’s typing of the new hero suggests while she’ll certainly put up a fight in the mid-lane early on, her toolset and eventual stat growth drop-off in the late game should better suit the more cautious Support playstyle. Unlike a Support hero like Alice, the arrival of Sephera and Annette not long before commands the idea of Support characters taking up a more offensive approach going forward; something we’ve seen from the likes of Mganga for a while now. Sephera enters the game at 18,888 Gold, with a slight introductory price reduction dropping her voucher cost down to 999 for a limited time. She can also be bundled with her Ocean Palace alternate skin. You can even buy her through the Installment scheme for whatever reason. Xeniel’s Codex and Lucky Spin Rewards Have Changed! 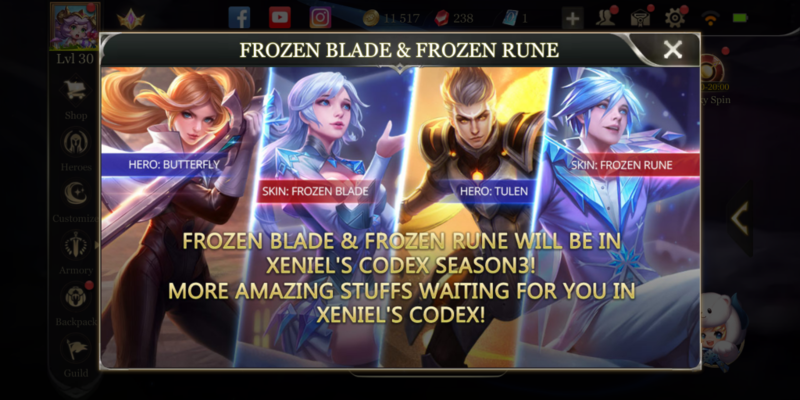 Arena of Valor has a bunch of different ways to earn rewards of different value; if you’re a fan of RNG or Gatcha, the Lucky Draw has your back, whereas Xeniel’s Codex offers predictable rewards for paying and non-paying players who just enjoy ticking tasks off a checklist. This week has refreshed both systems after months of repeating rewards, giving practically every player something new to work toward. Xeniel’s Codex has been shifted over to what’s known as “Chapter 3”, meaning while customers who previously shelled out Vouchers to “unlock” the premium goals and rewards will have to do it again, the rewards are vastly different this time around. The codex will max out at Level 60 this time around rather than 80, and while that may mean fewer rewards overall, it also makes the unlock price proportionally less to accommodate the change. Set to make way for Chapter 4 in March, Chapter 3 rewards include a single character unlock, a choice of 3 skins from the 499 voucher pool, and both Butterfly and Tulen’s new “Frozen” skins. Those who complete the codex with plenty of time to spare will be able to get a bunch of extra rewards from the Roulette system, including a practically guaranteed 6 Magic Crystals that almost outweighs the cost of the Codex unlock itself. As for the Lucky Draw, Pendant options have stayed the same; though you’ll notice the Count Maloch skin typically only available through the Pendant redeem is now a 5% chance unlock from the Lucky Draw itself now, too. Maloch and Airi are your permanent character unlocks this time around, with Airi’s Bloodraid skin available in there to match. The more common rewards are more or less the same, so expect things like Arcana, Gems, and General Tokens more often than not. Ranked Season 8 Ends Soon! Most players by now will know that playing Ranked is the easiest way to bolster your skin/gem count without spending a dime. And with the end of the year comes the end of Ranked Season 8 and its free offerings. Ranked Season 8 is set to end as 2018 gives way to 2019, kicking Season 9 off on a day when we’ll likely all be playing at our worst after a night of celebration. We won’t know what rewards Season 9 will bring until the big day, but it’s worth mentioning that most of Season 8’s rewards will go the way of the dodo as we make the switch. Season 8’s signature skin this time around was Crescent Moon: Fury Skud, so make sure to at least break into at least Silver league to earn that before it vanishes. Each major division you push into will increase the number of Gems you’ll receive at the end of the season, so climbing as high as you can now will yield the biggest reward early next week with a push into Platinum dishing out enough gems to pick up 5 Lucky Crystals or even 3 new heroes if you’re yet to acquire Azzen’Ka, Skud, and/or Omega. Each minor division increase also yields other rewards like Gems, Magic Crystals, and even skins, too, so it’s advised you climb as high as you can before next week to really make the most of the multi-month Ranked season that’s set to disappear. One tip for new Ranked players would be to take up the Support role. Good support players are few and far between, and most will tell you it’s pretty easy to carry your team into at least Gold so long as you have a decent idea of how to play the game. Grab some easy rewards and show the ADC auto-locks how it’s done! And finally, we have Steelheart – Rage Maloch coming out in the next few days. Another limited-time offering, the highly anticipated skin is set to release through the mysterious “Scratch-Off” system that sounds a lot like another RNG method designed to pressure you into spending. The Announcements tab makes a quick mention of its rules, but we’ll have to wait until Sunday to find out what exactly is going on. Those who want another skin for a reasonably big fellow should look Snowsickle Grakk before it’s too late.